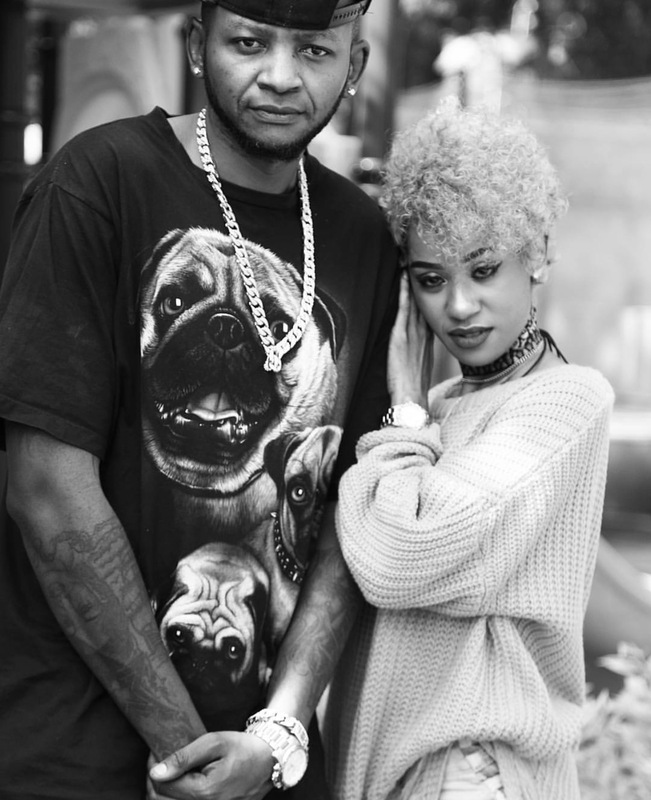 Reality show star Noti Flow is back together with her boyfriend Colonel Mustafa and the two seem to have missed each other in the recent photos they have been sharing online. 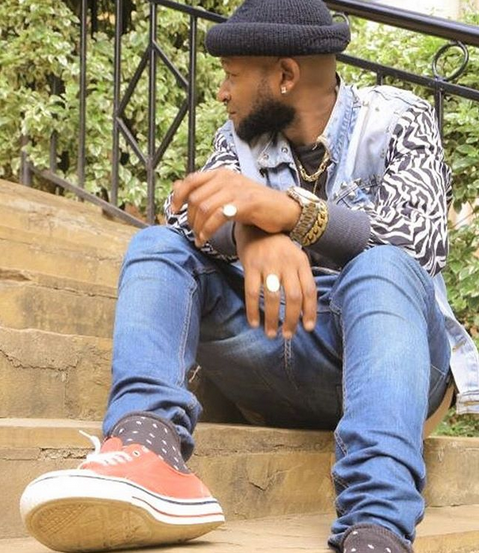 The two have been apart for almost two years now after the Kamatia hit maker broke up with Mustafa saying that she was tired of the then boyfriend with his sugar mummy. 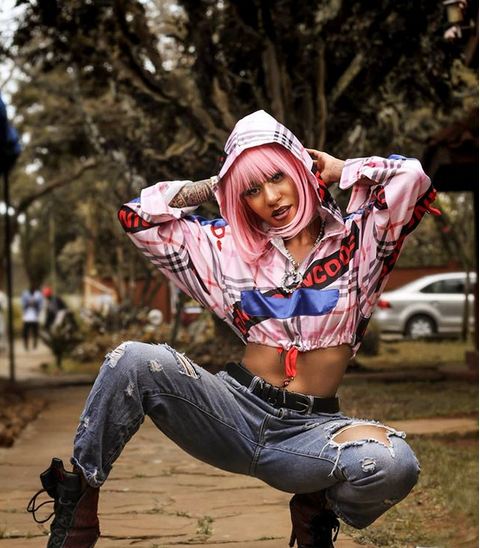 Recently, the two love bird have been sharing pics of them spending quality time together and at first, Noti said they were just friends until the video of them getting cozzy was shared online. This only means that Mustafa is back home to stay.